You are working for past couple of years with no time to relax but all of sudden your friends plan a trip to Las Vegas. You are planning your trip booking and packing but all of sudden one of your friend suggested that we should roam around Vegas in a limo, this will make our trip worth it, but you’ve never use a limo service now you are wondering what should you do? Limousine is considered to be luxurious and for elite class. Many people think luxury limo rental is for celebrities and taking important people from one destination to another nonetheless it has many common yet very reliably advantage to people like sightseeing, transportation, festivals, prom night and many more. 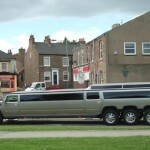 This lavish expenditure on limo is surely the best and safest way with comfort and the feeling is worth it. Travelling on limo is an experience for those who are willing to make their trip a monetary value of their time. Limousine services offer you transport service anywhere in and out of the city of course you can share the cost with your friends as the service is not cheap. 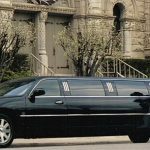 Stretch limo service is not cheap so you have to keep it in mind how many people are going because different services offer different packages for per person in a limo some goes up to 20 people in a limo and some even provide 4-5 person limousines. Divide your cost and just order it don’t think it over. Limo service offers cars like sedan for (5, 10, 15 passengers) and also offers a limo bus for 20-25 passengers. 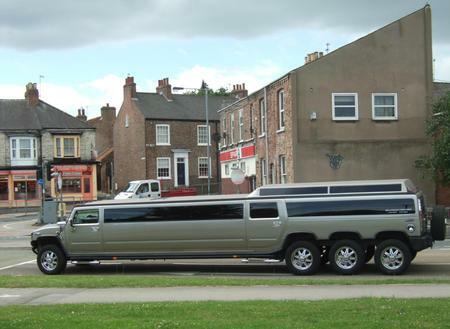 Think about it you order a limo and when it arrives you find it outdated and not your type. So basically when ordering a limo you need to check the company reputation and it’s rating while looking. The internet is all you need because there are hundreds of limo services in a city and you can’t go out and checking them all out. Sedan Limo Service always makes their customers a priority. 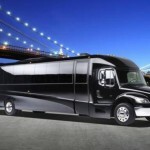 Plan out your budget and find the best possible limo service for your trip. Plan your travel with your service provider whether you want a limo with alcohol and smoking, the regular one or you want to travel from a different route. Limo rental has a season just like weather changing its course and mood of people. If you are planning for big events like prom, concert and wedding, make sure to book your limo as early as possible because you don’t want a last minute change in your plan keep that in mind always. Last but it’s not the end of limo service, if you have decided a service always visit them and make a contract with them with all your designated luxury you want in your Limo/SUV limo.